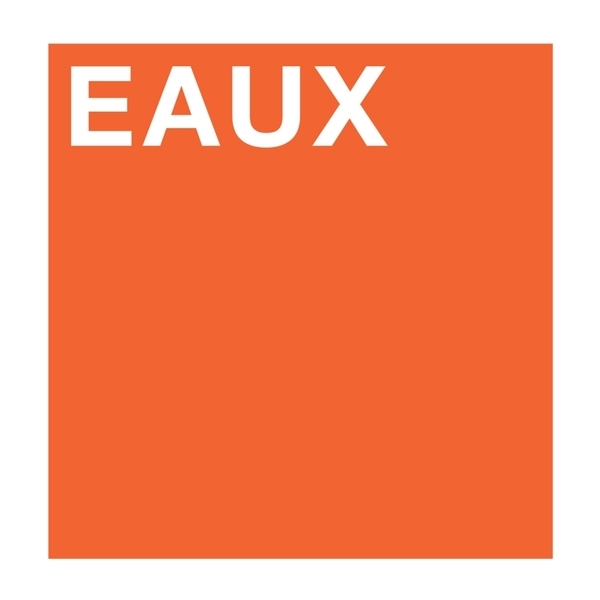 "Eaux is the new project of former Sian Alice Group members Sian Ahern, Stephen Warrington and Ben Crook. Whilst still centering around the soaring vocals of Ahern, the group delves deeper into the darker electronic elements of their previous outfit with the inclusion of drum pads and samplers, pulsating percussive sequencers and layers of synths, intensifying the sound with hypnotic guitar arpeggios and bass loops. Structuring their songs to work with the constraints of a live sound, the trio switch between instruments, sounds and rhythmic patterns. From within this musical framework, Sian's uniquely beautiful voice effortlessly weaves together understated pop melodies with elements of folk, 60s psych & avant pop, German Kosmische and electronic music, to early British Industrial and Detroit techno."